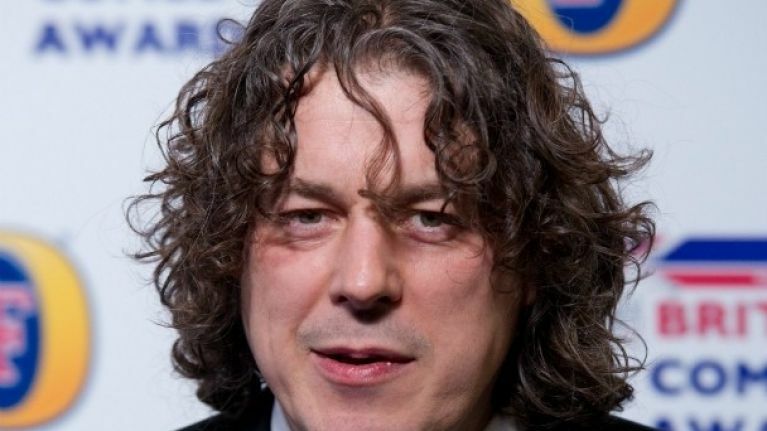 Comedian Alan Davies' attempts to placate Liverpool fans by donating £1,000 to the Hillsborough Justice Campaign following an ill-advised podcast rant have been rebuffed by the group. The Jonathan Creek star drew the ire of Reds fans during an appearance on his Arsenal podcast, 'The Tuesday Club', in which he said that he believed Liverpool's refusal to play their upcoming FA Cup semi-final against Chelsea on April 15 - the date of the Hillsborough stadium disaster of 1989 - was unfair. "Liverpool and the 15th – that gets on my t**s, that s**t. What are you talking about, 'We won't play on the day'? Why can't they?" Davies asked . "My mum died on August 22nd. I don't stay in all day on August 22nd. "Do they play on the date of the Heysel Stadium disaster? How many dates do they not play on? Do Man Utd play on the date of Munich? Do Rangers play on the date when all their fans died in that disaster, whatever year that was – 1971?" However, despite an attempt to conciliate Liverpool fans by making a donation of £1,000 to the Hillsborough Justice Campaign, the group have released a statement on their Facebook page this evening stating that they have not accepted the courtesy from Mr Davies. "The HJC has not accepted the £1000 paid into it's [sic] paypal account by Alan Davies," begins the statement. "Whilst we accept his apology, we would prefer that he genuinely tried to understand why the decision never to play on the anniversary of the Hillsborough Disaster is so important." Davies has received numerous death threats on Twitter since making the remarks, despite tweeting late last night: "I said the Hillsborough disaster was the worst event in modern peacetime history. I was on a terrace listening to a radio as it happened." Snapchat's latest filter has been described as "offensive", "racist" and done in "poor taste"